quasar is leading the biogas industry in the design, construction and operation of North American anaerobic digestion systems. Our turn-key solution to organics management is backed by a team of licensed professionals and decades of hands-on operating experience. 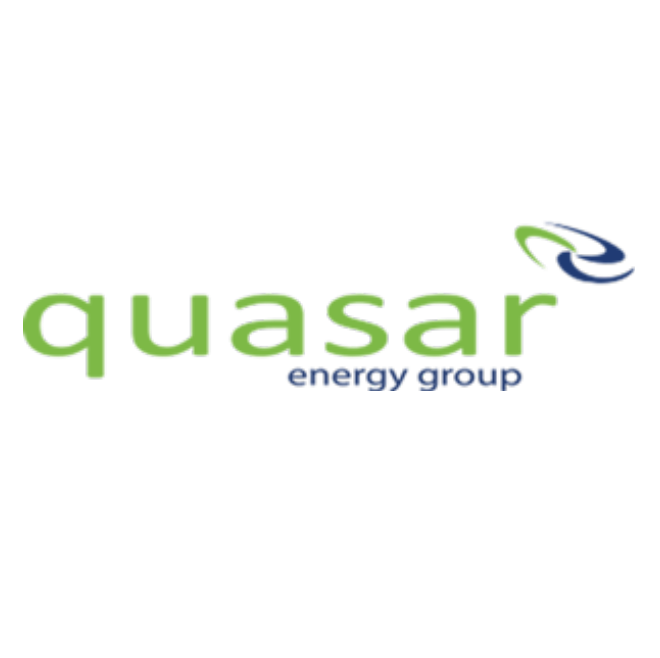 quasar’s suite of services includes operating, maintenance, and monitoring agreements which ensure our plants continue running long after construction and commissioning are complete.